Children’s picture books are hugely important. They are often the first books children encounter, and are deliberately designed to lure children along the pathway to reading. They are frequently the result of collaboration/partnership between an author and an illustrator, giving children access to two amazing and creative adult minds. Through repeated reading of beloved picture books, kids start to internalise language - both structures and vocabulary. Children also learn so much about story from picture books - for instance, they gain an understanding of a narrative arc and learn to anticipate that plot problems often come in threes. I love that picture books offer kids the chance to learn more about the world, and to walk a mile in someone else’s shoes. Today I’d like to share with you my short list of the very top picture books I reviewed last year. I only review picture books I think are important in some way, mostly that they will be adored by children in a read-aloud. But these are the picture books that have also touched me in a particular way. Perhaps the combination of text and illustrations was outstanding. Perhaps my Storytime children and I laughed and laughed during that story or maybe there was a pause at the end while we all reflected over something important. Sometimes it’s just that I LOVED a certain book, in a way I was not able to fully articulate, in fact in an almost visceral way. The list was created in Listly and is embedded below. I hope you’ll seek these books out in stores, and at your local and school libraries. While you’re there, ask a librarian for more recommendations. I’ve deliberately kept this list short, for ease of reading, but that means it scarcely scratches the surface of wonderful children’s picture books from 2015. You might also like to check out my list of Top Picture Books from 2014. 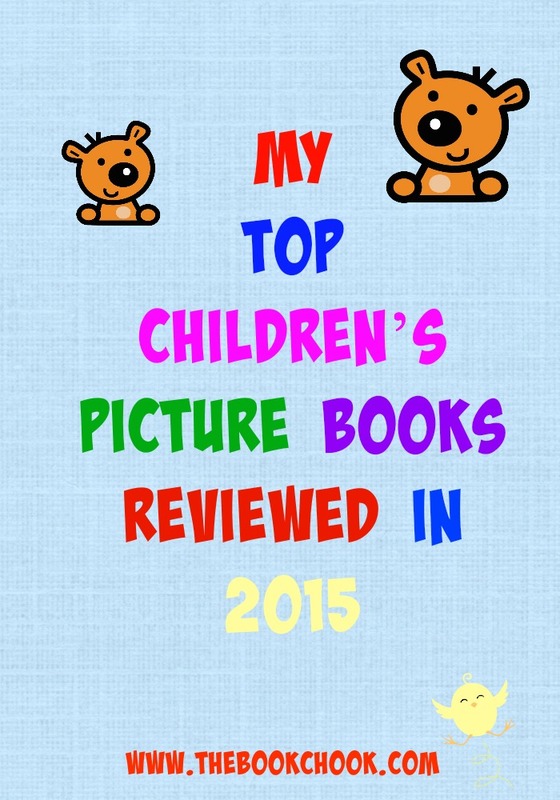 What do you love most about children’s picture books?